Body Dysmorphia is a very real, and often overlooked disorder that all cosmetic practitioners need to be aware of. It’s not incredibly common, but it does exist and it’s something should know how to recognize. 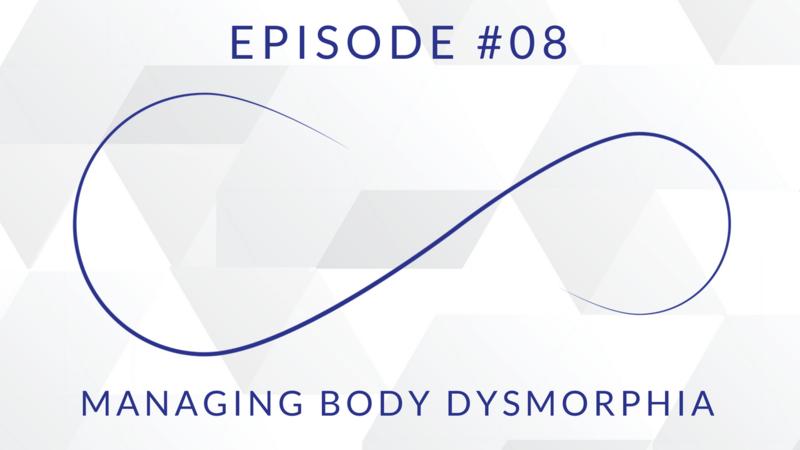 That’s why, in this episode, we’re breaking down the warning signs of body dysmorphia, discussing a questionnaire that can help you asses a potential patient for body dysmorphia, explaining how the CCAPP method we created in our practice can also help you recognize body dysmorphia in your patients, and why having body dysmorphia doesn’t necessarily mean to have to turn the patient away. 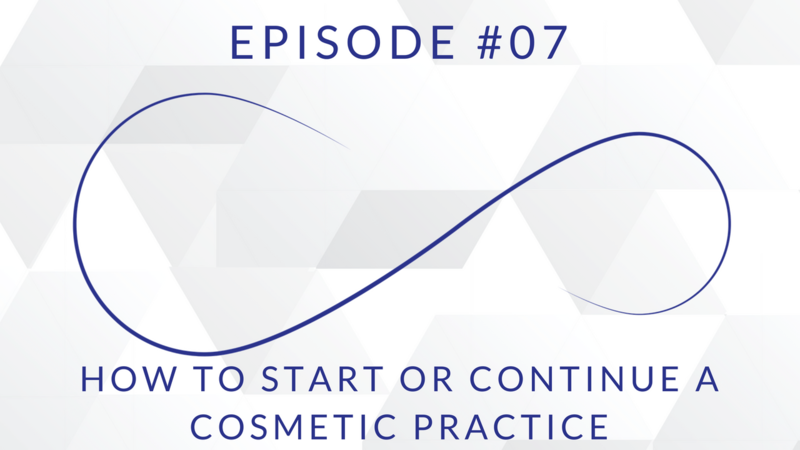 I frequently get asked how to start a cosmetic practice by all kinds of practitioners. Most of them have difficulty deciding which procedures to start offering first or figuring out how they can incorporate cosmetic procedures in their already existing non-cosmetic practice. I honestly could write an entire book about these topics, but I’ll spare you. Instead, I’m going to cover the main points of what you need to consider when deciding whether you want to begin offering cosmetic procedures; either in a brand new cosmetic practice, or in your already existing practice. We do everything in our practice with the patient in mind. It’s our goal to make each patient feel as if they’re our only patient. We go out of our way to make their experience is a positive one they’ll never forget. Some of the things we do may seem like common sense, but it’s amazing to see often they aren’t being implemented in other practices. 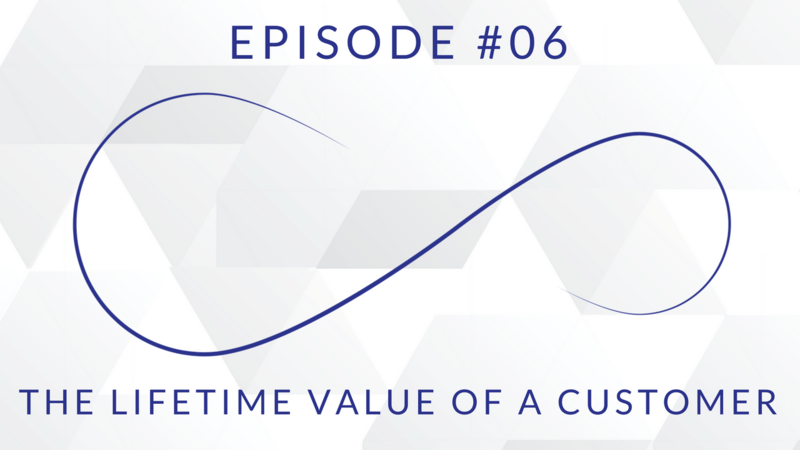 We want every patient to be a patient for life and, if that’s your goal as well, take a listen to this episode to hear exactly what we do to ensure our patients keep coming back. 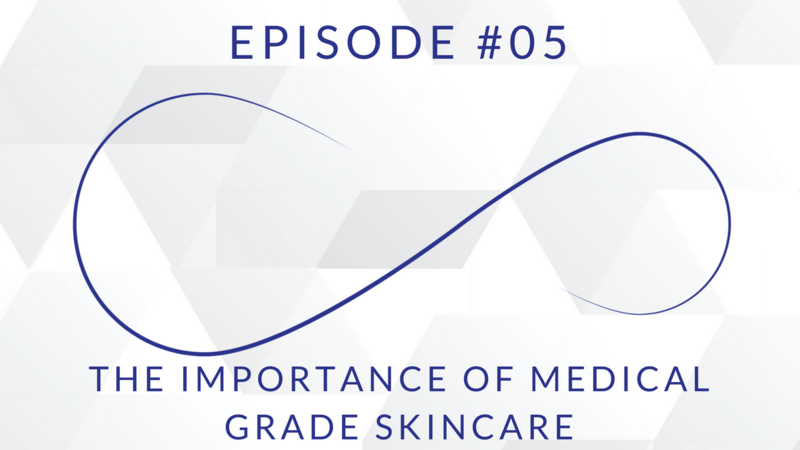 This week, we’re talking about a topic that not enough people pay attention to, but that has a huge impact on looking young and having great skin: medical grade skincare. One of our main responsibilities as medical practitioners is to evaluate the whole patient and remember there is no one-size-fits-all approach when it comes to skincare. When we take a step back and do that, we can build better trust and a deeper relationship with our patients and be able to recommend better solutions to achieve their goals. 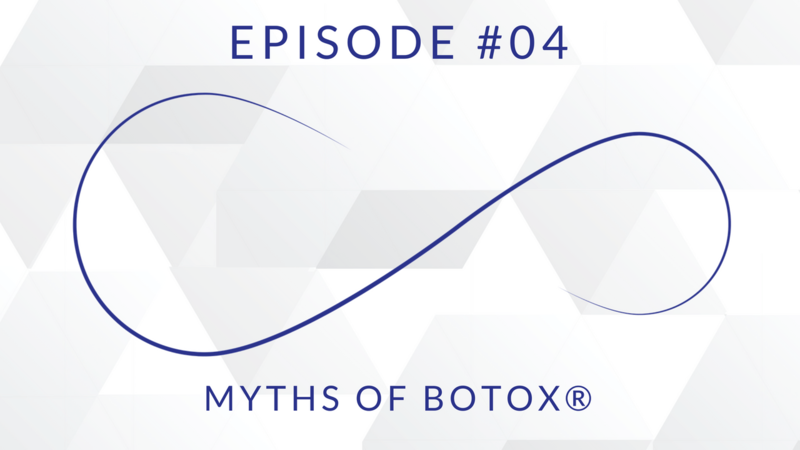 This week, we're talking about a topic that comes up in the practice literally every single day ... BOTOX®. There are a lot of misconceptions around BOTOX® due to the fact that practitioners aren’t taking the time to properly educate their patients about it and we want to help change that. One of the main aspects of our practice that we're especially proud of is our patient consultation process. We believe it's a critical part of our success and a major factor in what makes our patients decide to keep coming back to us time and time again. 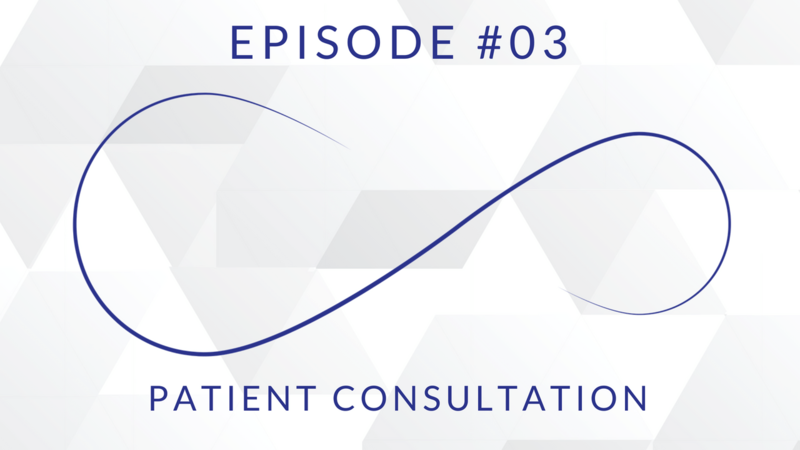 That's exactly why, in this episode, we're breaking down our entire patient consultation process from start to finish. We also touch on why you should be spending at least 30-60 minutes with your patients during their consultation, why we don't do consults in our exam rooms, the importance of educating and empowering your staff to confidently handle most aspects of the patient consultation process, and so much more! We’ve all seen those patients who, while we don’t want to say they look bad, it’s clear the procedures they’ve had done weren’t the most appropriate procedure for them. We want to make sure those patients, aren’t yours. 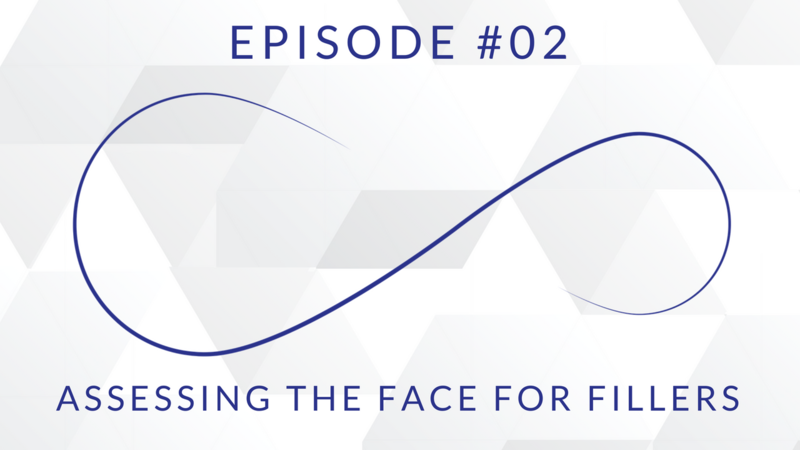 In this episode, Dr. Seiler talks about why you need give your patients a mirror and have them physically show you their concerns and the results they’re expecting, why you need to truly understand your fillers, why BOTOX® isn’t always the answer, the difference between using a filler for volume replacement and using a filler for lifting the face, why you need to make sure you’re looking at your patient’s profile when assessing their face, and so much more! You’ll soon realize Dr. Seiler has a lot of very interesting analogies he uses when he talks about what he does day in and day out. 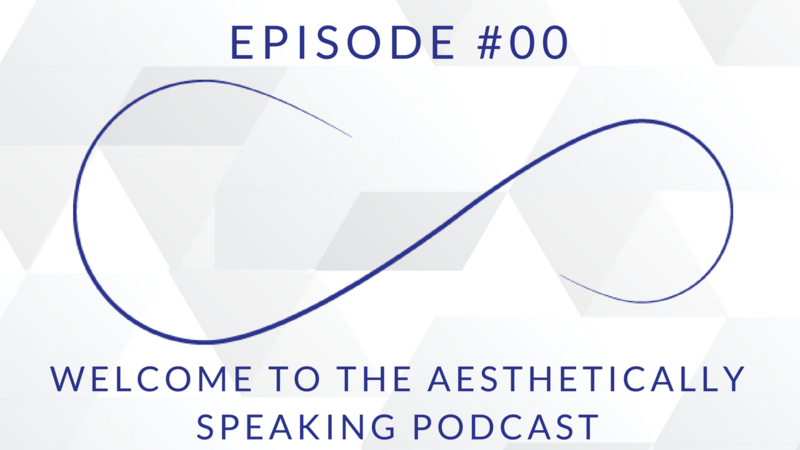 In fact, in this first official episode of the Aesthetically Speaking podcast, Dr. Seiler breaks down one of his favorite analogies that we believe you’ll find incredibly useful in your own practice. 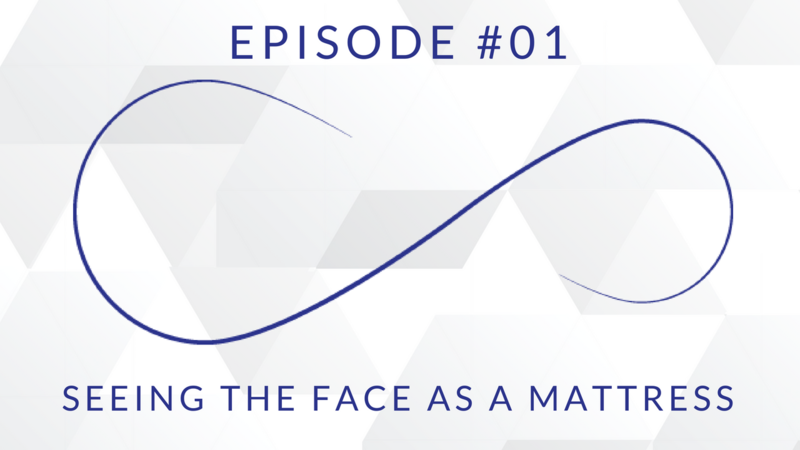 In the episode, Dr. Seiler explains what he means when he says you should look at the face like a mattress, the three different ways you can use this analogy in your own practice, how to educate your patients so they can be less fearful and more empowered, and more. Giving patients the best outcomes while staying a leader in the industry is a goal all physicians strive to achieve. The problem, there hasn't been a central community where you could learn, ask questions, and network with others. The Aesthetically Speaking Podcast is designed to provide information and education to physicians and practitioners of cosmetic and laser non-surgical and non-invasive procedures. GET NOTIFIED WHEN THE ONLINE COURSE IS "OPEN"
Subscribe so you don't miss it!